Resources For Kids Who Love Science! 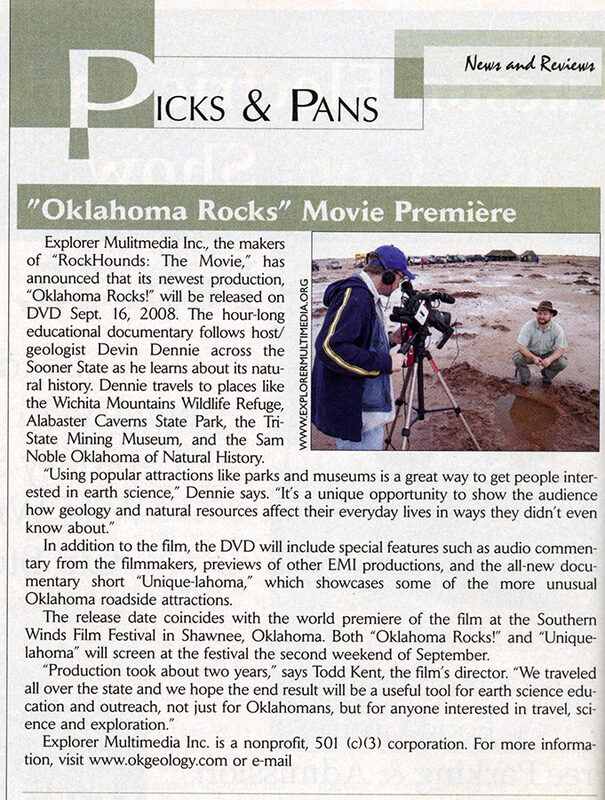 DVD Review - "Oklahoma Rocks!" 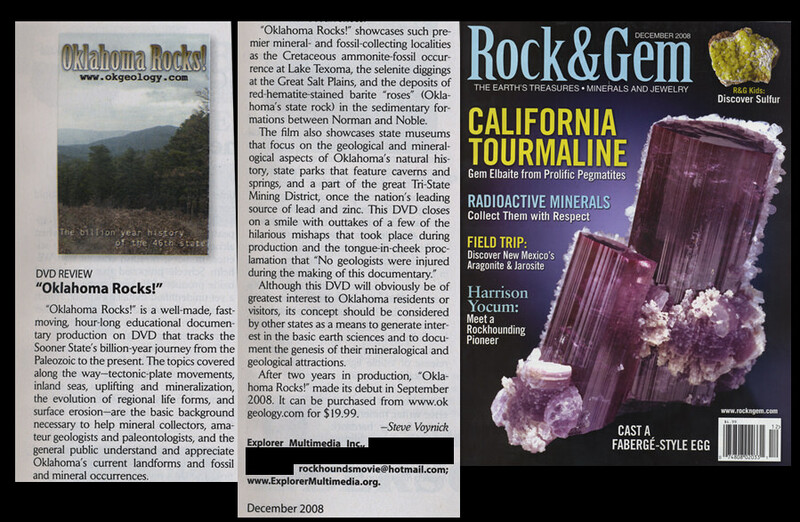 "The surprise of the night was Todd Kent's 'Road Does Not End'..."
"It's the perfect entertainment for gem & mineral shows..."
"...a hit at gem [and mineral] shows around the country..."